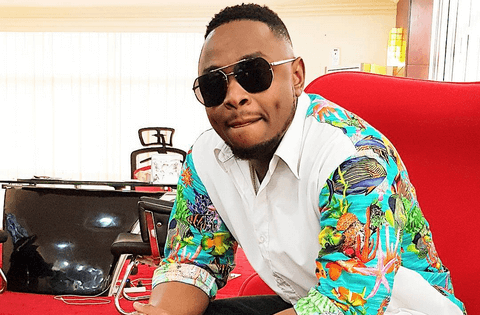 Tanzanian singer Ommy Dimpoz’s dad has revealed the type of woman his son and younger men in general should strive to get. Faraji Nyembo shared some of the qualities men should look for in woman and not just to be blinded by her beauty like most are today. Nyembo went on to list qualities such as fear of God, great planning skills, wisdom and home-making abilities as what men should consider. “You know Dimpoz is his mother’s only child, and his mother is now late. When looking for a woman to settle down with, he should get a God-fearing one, who will be proud of him and be a good partner to him. He should tie the knot with a woman who will be like a mother to him. He shouldn’t prioritise a woman’s physique, facial features or celebrity status,” said Nyembo. 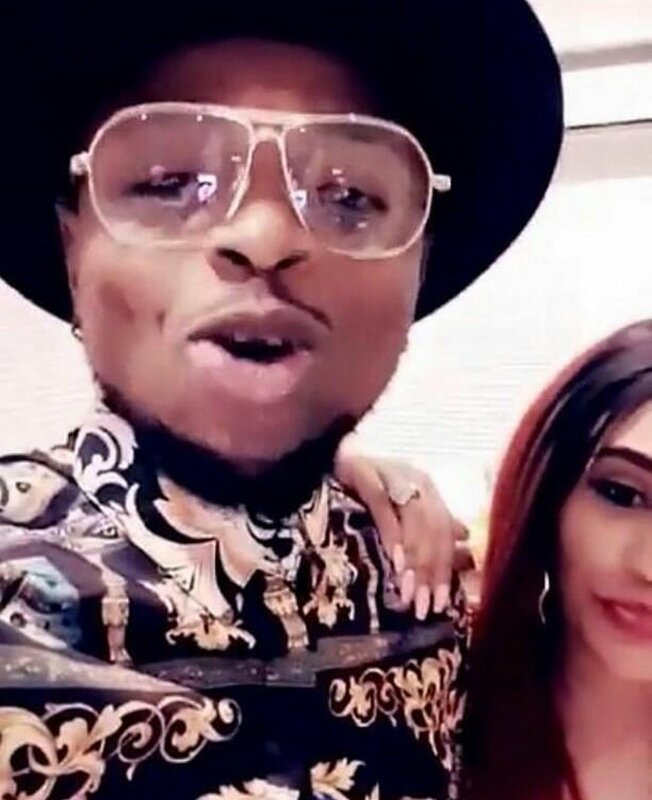 His statement comes less than a month after Dimpoz was spotted with Zari Hassan and rumors started swirling that the two might be having something. Zari, however, later came out to shoot down the rumors saying the two are friends and just shared a passionate hug that led to the rumors.